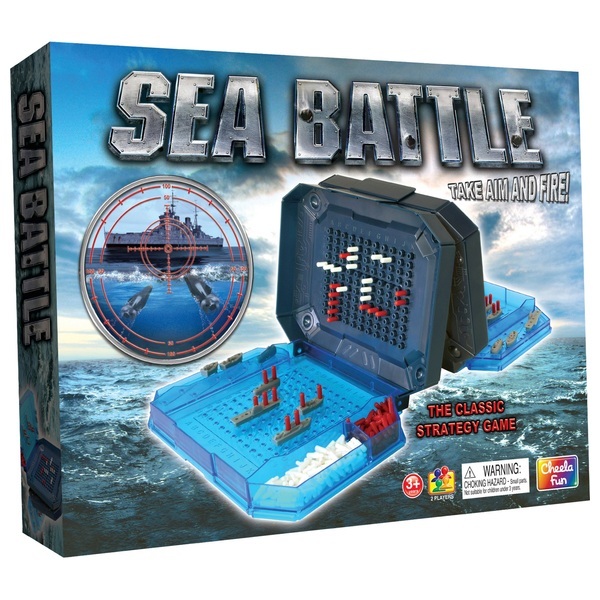 Deluxe Sea Battle Game is a traditional Battleship game featuring 2 seperated battle cases for 2 players. You must out-wit your opponent in this classic game by guessing the location of their ships and sinking them before they get to yours! !